I can barely believe that it’s the last week of September and that we are already heading into October. It’s also a really good time to start making sure all your Halloween decorations and outfits are ready. 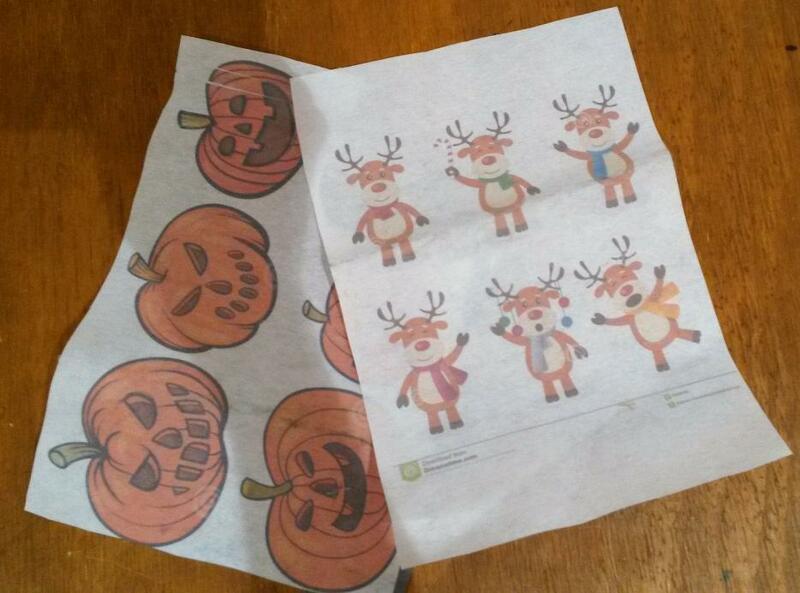 Pop onto our website and view our growing range of Halloween themed projects. 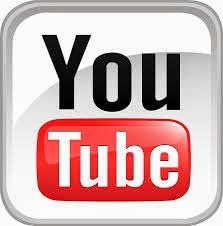 Our range will be growing throughout the month of October, so pop on as often as you like for regular updates. This incredibly fun party dress is perfect for the season. 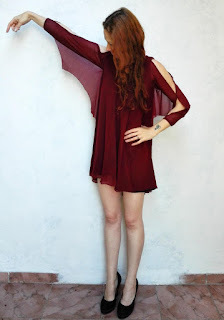 A stylish short, A-line party dress with a bat wing inserted into the seams makes it both fun and stylish. 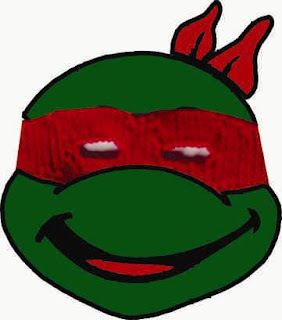 How fun is this Ninja Turtle themed mask - and it's so easy you can make it in just minutes! Why not make the whole set in all the colors. It is also easily adaptable as a basic super hero mask for all our masked friends during the fun Halloween festivities. This is also a fun and easy pattern for children and first time knitters to try! 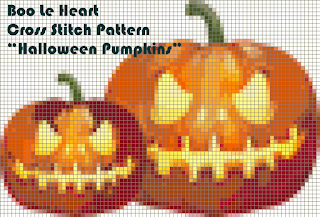 We have many more Halloween themed patterns available, click here for more information. 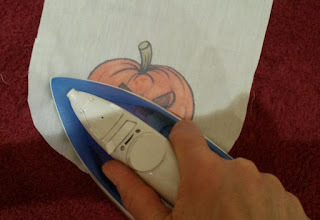 This is a quick guide on how to print your own iron on prints for Halloween themed, trick or treat bags. This idea is really great for Christmas themed gift bags as well. 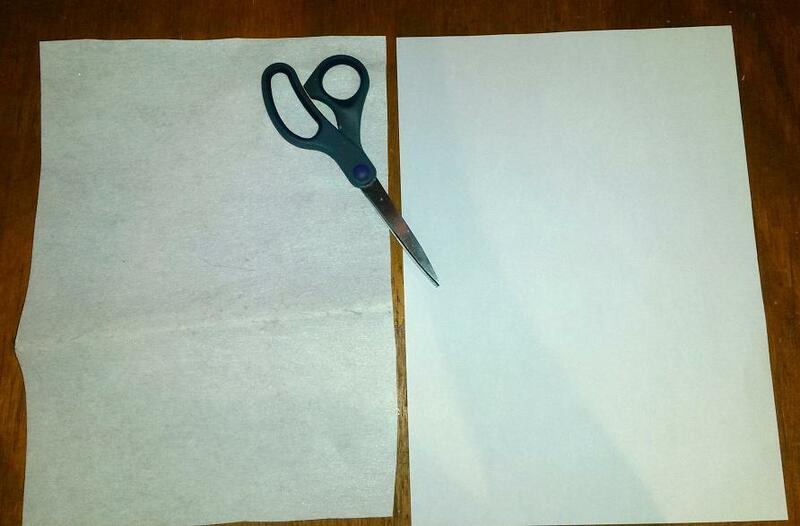 · An ink jet printer. First I cut out a really thick iron-on interfacing to the size of A4 sheets, and placed them in the feeder tray of my ink jet printer, making sure the glue is on the opposite side to be printed. I got some awesome pictures off the internet and printed them (as I would paper), though you can print any image you like, even photographs of friends and family - or your favourite cat. 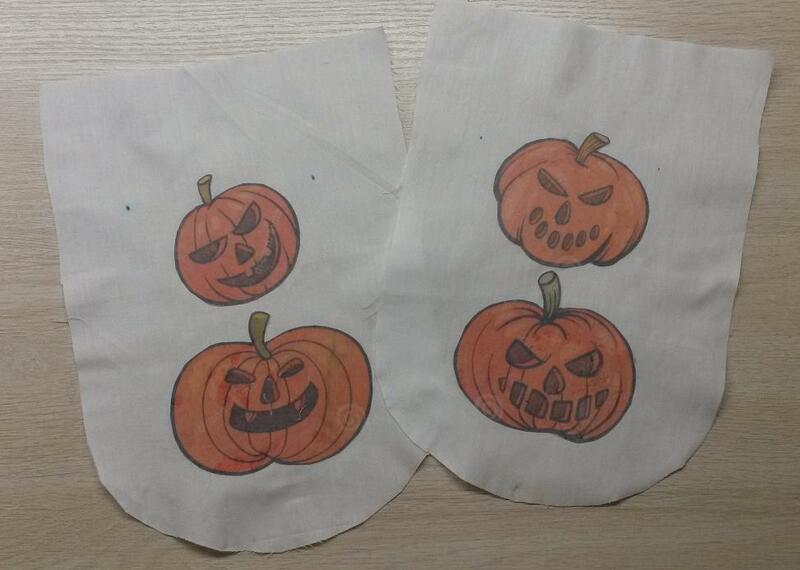 I cut out the images and ironed them onto the main fabric of the bags. The best time to do this is after cutting out the pattern pieces of the drawstring bag, but before sewing it all together. 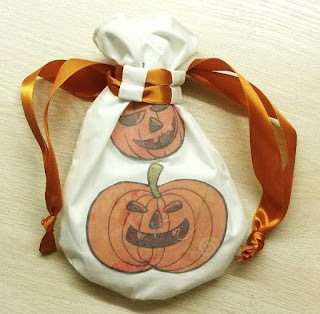 Finish putting your drawstring bags together, according to the pattern and instructions of my Easy 10 Step Drawstring Bag. 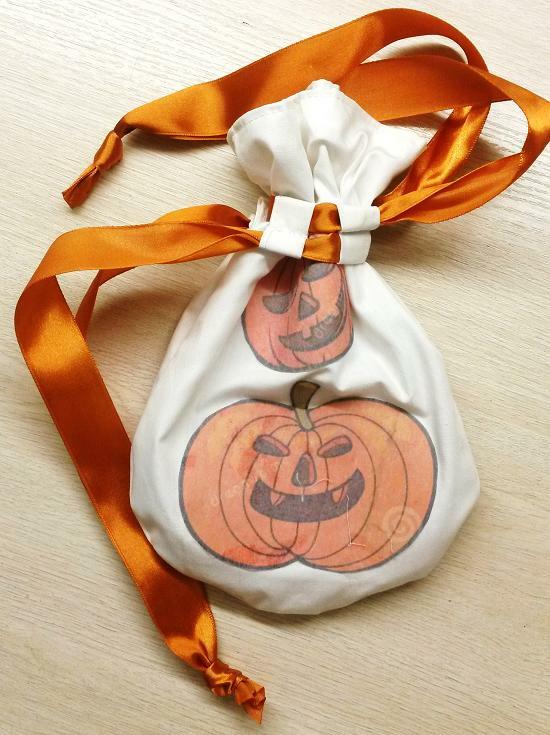 Share your awesomeness and your new bags with friends and family.